We’re glad you made it to our website to connect and discover more about our church! Take your time to navigate around and get a sense of who we are. We’d love to hear from you if you have further questions! 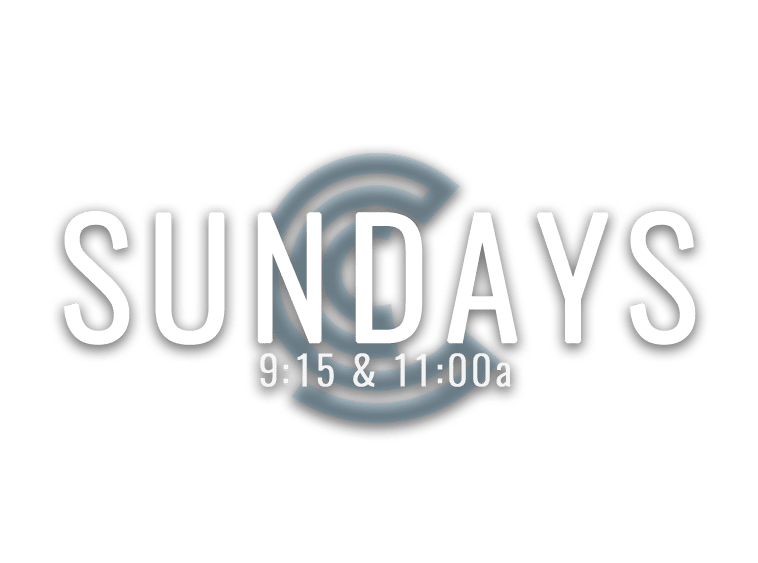 Our weekly worship experiences are held Sunday mornings at 9:15am and 11:00am. They feature passionate worship, challenging messages, and excellent programs for children from birth through 6th grade. We suggest you arrive a few minutes before the service so you won’t feel rushed, and can enjoy the full experience. If you’re looking to catch up on recent messages, or simply explore the media library of our Sunday services, CLICK HERE. We have a list of both audio and video messages. This feature is always a free service, and offers you the chance to be inspired and changed on your computer at home, or on the go using your mobile device. Our church is now mobile. Where you’ll be able to watch recent messages, connect with a life group, give online, and connect with our upcoming events. Feel free to get in touch by using the contact feature. Search ‘MyCalvaryLife’ on the App Store or Google Play Store. Catch up on our most recent message. Come and join us for a great summer day camp experience for ages 4 – 12. Registration is 40% full. Click for more information.